We love large-breed dogs! They are fierce protectors of families. One such breed which is known to be a strong, firm and loyal family dog is the Bullmastiff. They aren’t as large as their close cousin, the Mastiff, but they are still a large breed. They can be between 100 and 130 pounds and stand up to 27 inches. Because of their large size, Bullmastiffs often have joint issues and are at the high-risk chart for arthritis. 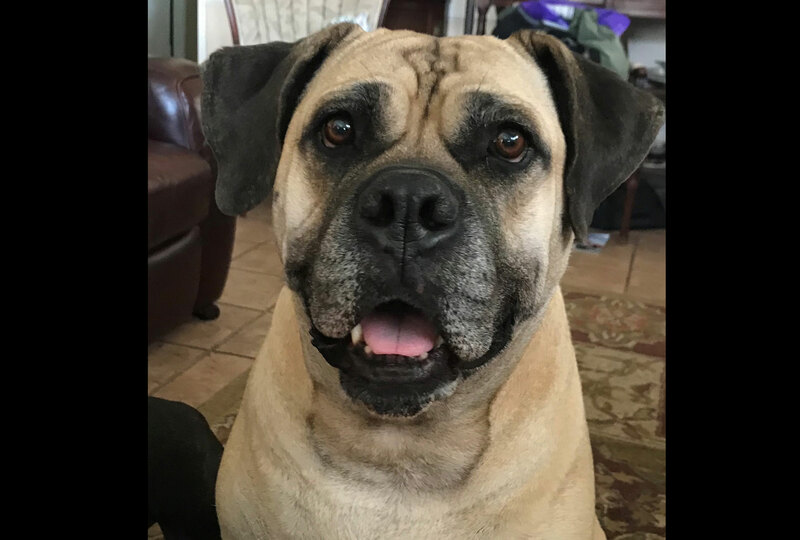 We were pleased to receive this testimonial from a Darlene about her Bullmastiff, Xena. We love her namesake, Xena the Warrior Princess. If you were born before 1980, most likely you know the beloved comic book character which turned into a favorite television series in 1995. 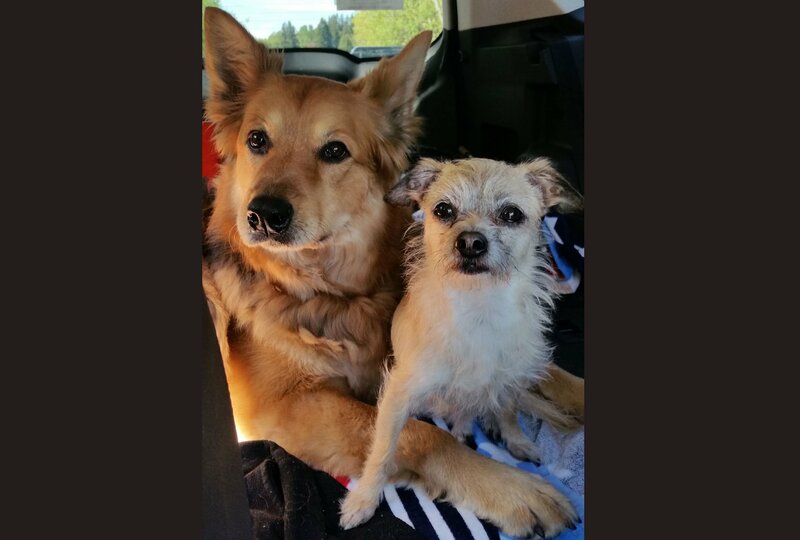 Darlene shared her story about her princess, Xena, and how Glyde™ Mobility Chews improved their quality of life at their home. 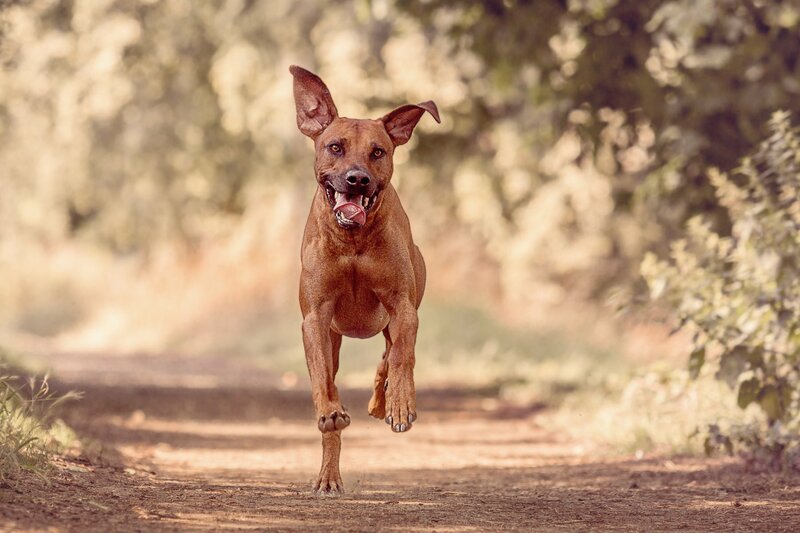 “I just wanted to share that my five-year-old Bullmastiff goes up and down stairs at least two times a day and also up and down off the bed. I could tell it was starting to bother her. So, I got some steps for bedside, and bought Glyde. At first, she used the stairs every time and by the third jar of Glyde, she was ignoring the steps and back to jumping off and on the bed. I know she has had pain relief!" Could my dog have arthritis? Could my cat have arthritis? © 2019 Parnell Veterinary Pharmaceuticals.